Explore the Portals to the Unknown with rescue pilot Veronica Rivers in this mysterious hidden object game! Explore the Portals to the Unknown with rescue pilot Veronica Rivers in this mysterious hidden object game! 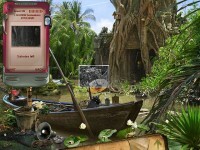 Uncover equipment and clues as you search the world for a missing team of geologists. 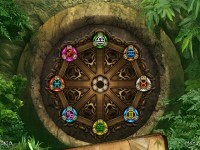 Exciting mini games challenge you to unlock the secret power of the portals. Exotic and dangerous locations will test your eye and your courage as you draw closer to solving the puzzle of the Portals! 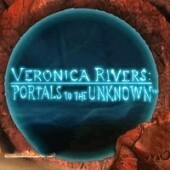 Tell someone about Veronica Rivers: Portals to the Unkown Game!